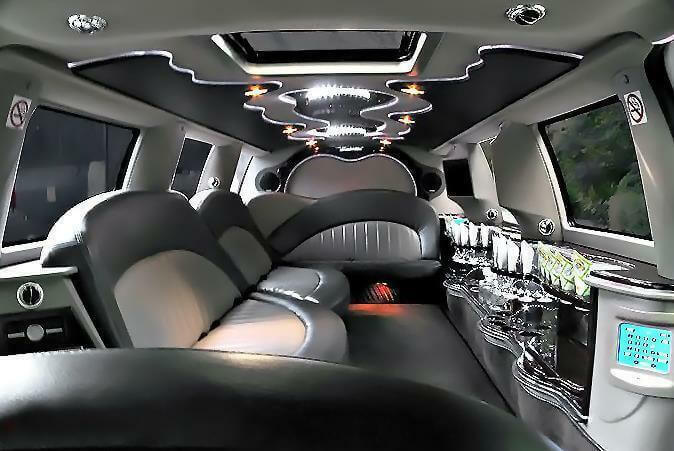 Compare pricing for limo service in Rochester, MN. Car service, transportation and limo rentals near Rochester. Price4Limo has over 12,000 vehicles in our inventory with photos and prices for you to choose for your transportation needs. Getting a free quote takes less than 30 seconds and no email is required! 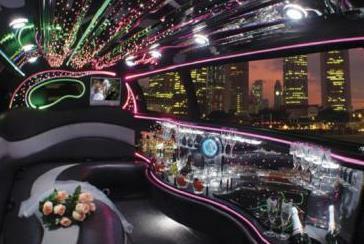 Want to hire an affordable limousine rental in Rochester, MN for a sweet 16 or for business? When you want the largest assortment of Rochester limos for rent nearby, Price 4 Limo is the top booking engine. 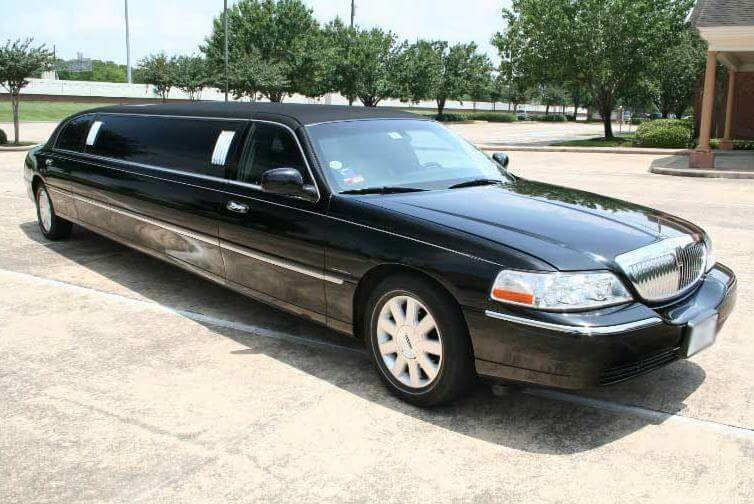 We have a massive fleet of limos, town cars, and sprinters for all special events. We also have classic vehicles. With limo service Rochester your relatives will certainly have a great time while traveling all over town. Are you driving with a large group? Our inventory has the ideal vehicle for groups with 10, 22, 25, 45, or 65 passengers. Our limo hires are great for airport shuttle services. Limousine service Rochester rates are cheap and our rides can be easily rented here. All limos have a professional chauffeur to transport you through Rochester. 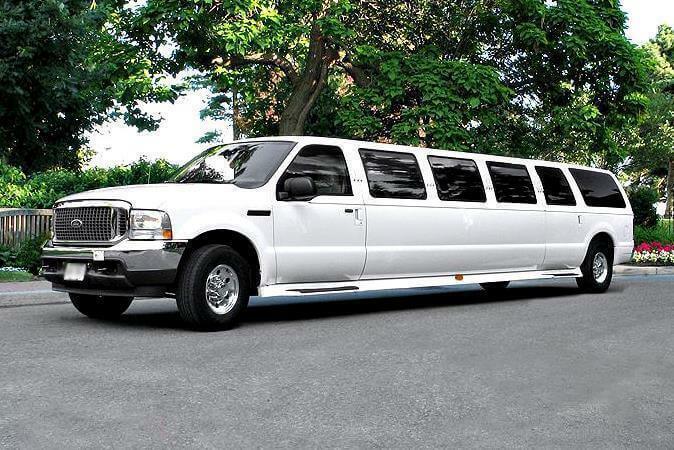 Rochester Minnesota Limousine Rental brings affordable limo prices to everyone with our elite fleet of luxury stretch limos in a range of sizes, styles, models and custom looks. We offer the lowest limo prices to 55901, 55905, 55906 and virtually every other business and residential address in the Rochester area. Our customer care is unparalleled, and we have a reputation for providing the finest limousine service available. Let our trained staff get you the best limo quotes for the greater Rochester area, as well as surrounding cities and suburbs like Mazeppa, Zumbro Falls, Mantorville, Stewartville, Oronoco, Millville, Elgin, Byron, Hayfield, Pine Island and Eyota. You’re sure to get the limo hire tailored specifically for your needs when you click or call Rochester MN Limos. All our rentals are immaculate and have the latest in amenities and accoutrements to make your experience unforgettable. Rochester is 80 miles southeast of the Twin Cities - Minneapolis and St. Paul - in Olmsted County. Best known as the birthplace and home of Mayo Clinic, Rochester is also rich in culture heritage. Town Square Central Park depicts Midwestern life a century ago, and the History Center of Olmsted County chronicles Rochester’s role in health care. The five-story Mayowood Mansion has been home to three generations of the Mayo family, while Quarry Hill Nature Center covers 270 acres of trails for cross-country skiing, biking and hiking. The Rochester Civic Theatre hosts theatrical performances, and sports fans can enjoy semi-pro teams or travel to Minnesota for home games of the Twins, Vikings and Timberwolves. Minneapolis offers a plethora of dining, shopping, entertainment and nightlife options. With so many models to choose from, it’s easy to get the right Rochester Minnesota Limo for any occasion. Business travel is sophisticated and elegant in a Lincoln Stretch, and this is a great way to impress clients when you pick them up at the airport or for lunch at La Perio Poblano. Proms, graduations, birthday celebrations, bar mitzvahs and bachelor or bachelorette parties are memorable in a Chrysler 300 Stretch. And we offer several models in white, sure to complement the details of the pickiest bride or wedding planner. And a romantic evening of dinner at Pescara and a performance at Orpheum Theatre is extra special when you sip champagne en route. For larger groups, such as a concert at Target Center or a football game, you can’t beat one of our limo buses such as the Excursion. No one gets left behind when you arrive at Jetset Bar in your Escalade from Rochester MN Limo Rental; and with no driving, parking or traffic concerns, it’s fun to visit Minneapolis and hit all the hot spots. Get drinks at Aqua, relax at The Lounge, make new friends at Bootleggers or remember old acquaintance at Déjà vu. LYAO at Sticks Restaurant Acme Comedy Club and then enjoy a nightcap at The Brass Rail before enjoying every mile of the ride home. Day trips, night excursions, birthdays and bar mitzvahs, concerts to conferences, weddings and proms are all great reasons to let us do the driving.